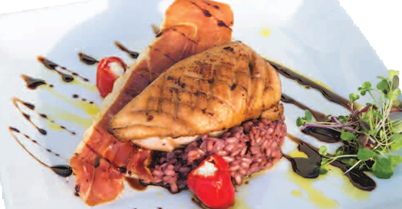 CANTER VALLEY IS A GOURMET POULTRY PRODUCER OF DUCK, QUAIL, POUSSIN AND FREE RANGE TURKEY. 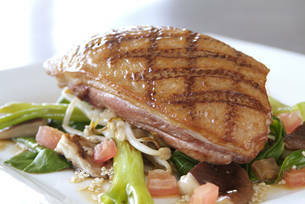 Create your own delicious masterchef dinner with Canter Valley duck. 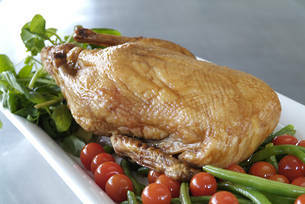 Choose from frozen and fresh options of duck breast, legs, wings, and whole ducks. The key to a succulent turkey is keeping the meat moist. traditionally farmed turkeys, and other turkey cuts. carefully handled while on route to you. Thursday will be delivered the following day. 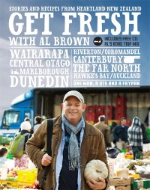 In Get Fresh, Al Brown travels through New Zealand highlighting the freshest from key producers in each region.